Currently, the Pilates Method is used by millions of individuals worldwide as a reliable method of achieving physical coordination and fitness. Dance enthusiasts, athletes and fitness buffs all recognize the effectiveness of the Pilates Method, which has become a staple offering of gyms worldwide. Body conditioning sessions are done one on one or in a small group, conducted by a certified Pilates Trainer. 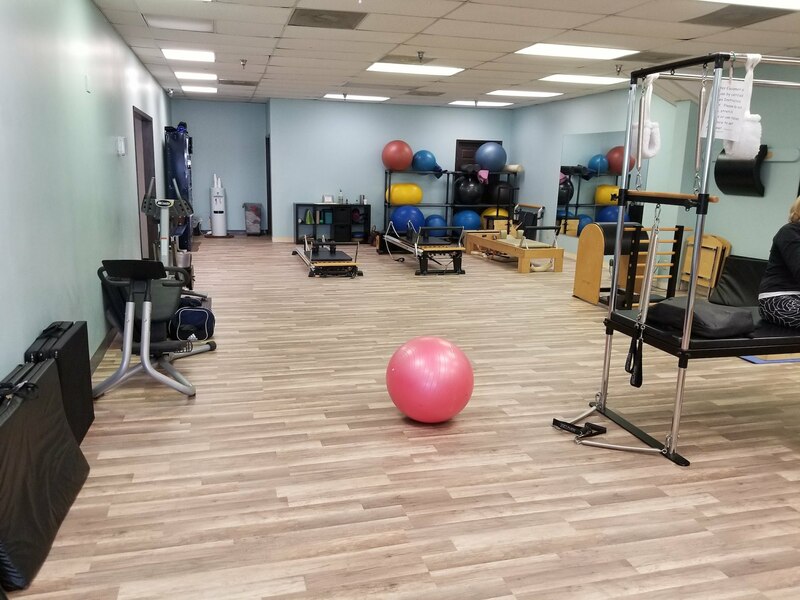 It is also favored by chiropractors, orthopedists and physical therapists as part of rehabilitative exercise therapy programs designed to speed up recovery of soft tissue injuries. It can also be used by pregnant women for proper breathing and body alignment or recovering body shape and tone after giving birth. It is important to know that Pilates builds flexibility, strength, endurance, and coordination without adding muscle bulk. Therefore, it cannot replace weight training but only serves to enhance the latter. Gain better posture, endurance and proper breathing. Enroll now in Dallas Pilates at Body Tech. We offer STOTT PILATES® applicable even for beginners, who can work their way progressively into more advanced levels later on. Our Certified Pilates trainers will keep you hooked on attending every single session. Starting Dallas pilates training at Body Tech will make you active, healthy and renew your zest for good living. A long time ago in Germany, a sickly child who was suffering from asthma, rickets and rheumatic fever, dreamed of becoming physically stronger. He dedicated his entire life to this dream by studying body building and gymnastics. By the time he reached the age of 14, he already achieved a physique fit for posing in anatomical charts. The frail child later became an accomplished skier, diver, gymnast and boxer. From his studies he determined that life-style, bad posture, and inefficient breathing were the causes of poor health. He then designed a series of exercises, training techniques and the equipment for this, complete with specifications required to teach them effectively. This man was Joseph H. Pilates. Born in Germany in 1880, Joseph H. Pilates had a lifelong interest in body conditioning. During World War I, he interned as a nurse and developed exercise apparatus for immobilized patients by attaching springs to hospital beds. This paved the way to his method of body conditioning and specialized exercise apparatus, and the opening of his first Pilates Studio in New York, back in 1926.